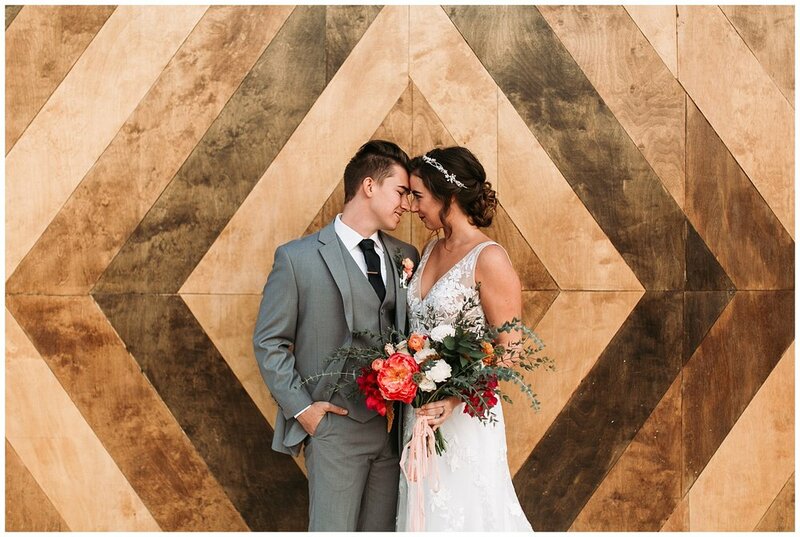 In collaboration with Darling Found, we dreamt up this southwest inspired styled shoot. We wanted the color palette to be warm and colorful with some earthy vibes. 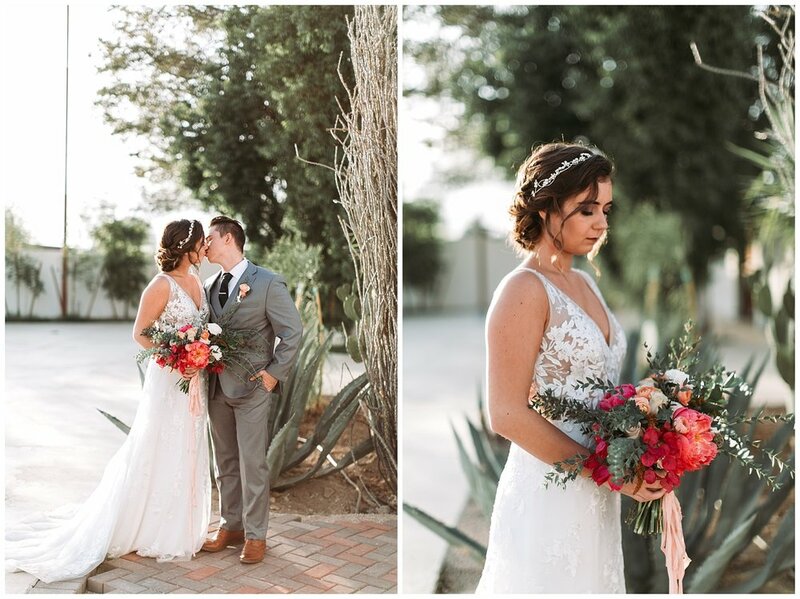 Tercero by Aldea Weddings, a brand new venue, offered white brick walls, a stunning bridal suite, and versatile desert landscape which made it the perfect setting for our vision. We used cacti, succulents, and Aztec patterns in our styling to bring the southwest theme together. One of my favorite details from the shoot was our patterned tile runner on our wooden table to tie everything together! 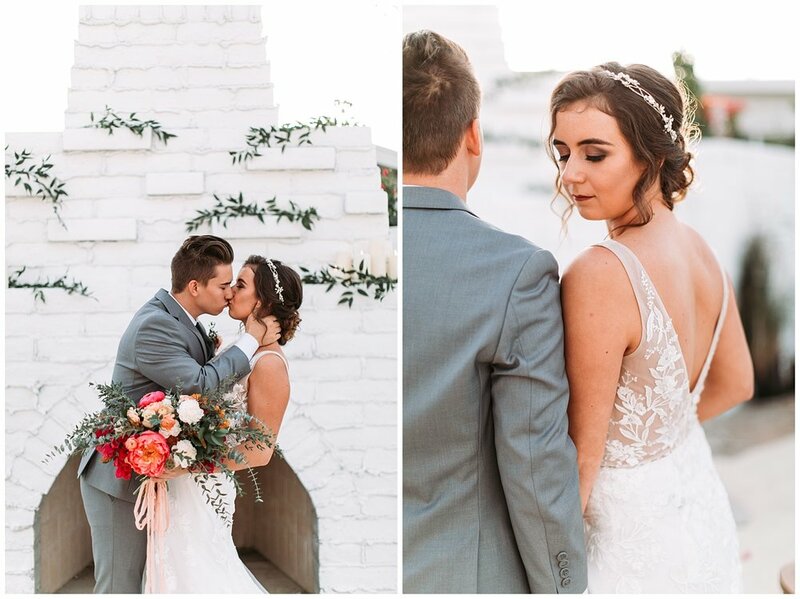 Planning this shoot was so exciting and I am so thrilled with the way it all came together thanks to the amazing team of vendors who contributed!